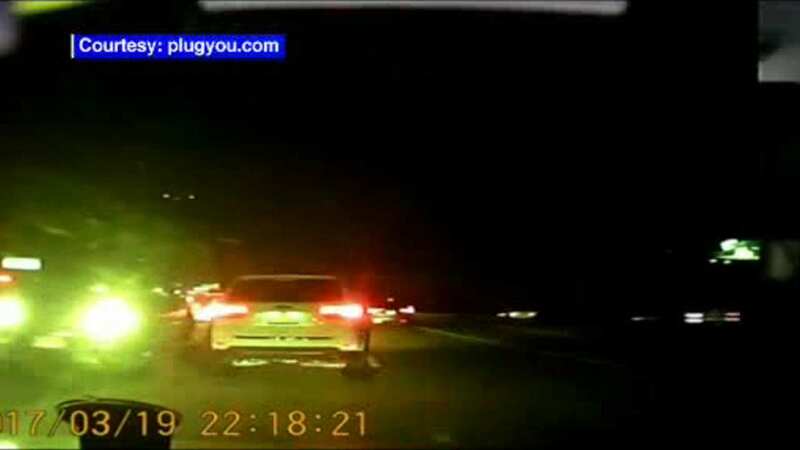 ELIZABETH, New Jersey (WABC) -- There's new video of a driver going the wrong way on the New Jersey Turnpike in Elizabeth. Police say 68-year-old Luis Hernandez was drunk when he drove south in the northbound lanes Sunday night near Exit 13, before colliding head on with another car. Two people inside that car were taken to the hospital with non-life threatening injuries. Hernandez has been arrested and charged.